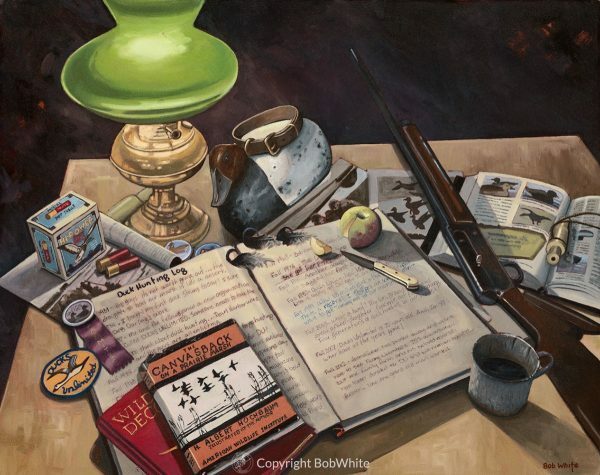 Signed and Numbered Limited Edition Fine Art Print. 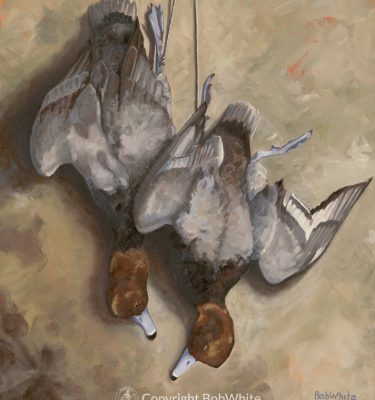 This still life was painted to illustrate the closing column in the September/October 2012 issue of Ducks Unlimited magazine. 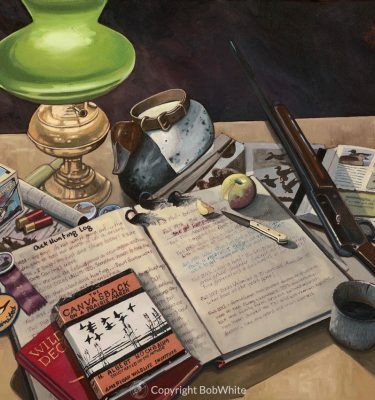 It’s in this issue that the organization commemorates their 75th anniversary. 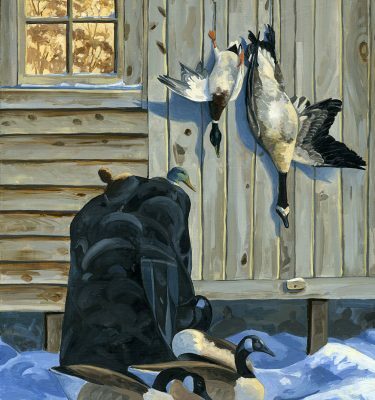 The painting is a narrative history of a duck hunter whose life parallels that of Ducks Unlimited.